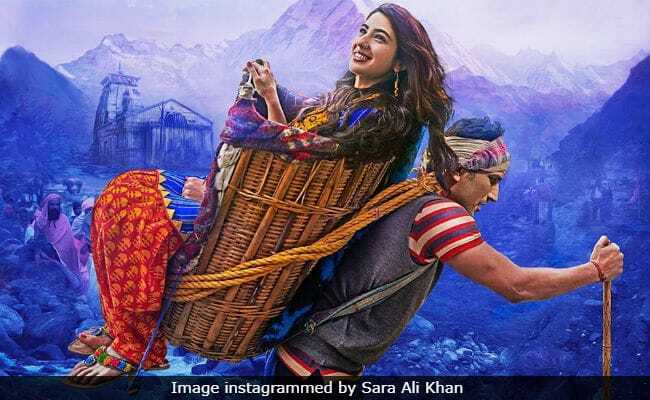 Kedarnath displays a familiar love story, it gets a boost after the devastating chaotic flood in the town of Uttarakhand, in 2013. The screenplay of the movie is quite good, but the movie seemed to be a bit slow and unstable. The film captures the beauty of the Himalayas with some beautiful visuals overall in the film. The writing by Abhishek Kapoor & Kanika Dhillon subtly reflects upon the secular dynamics of Kedarnath. 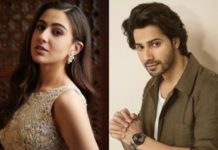 A new start for Sara Ali Khan’s career with her first performance coming in this movie. The focus does not change its path and remains on the Love story. Mukku and Mansoor share some beautiful moments in the beautiful scenery. The execution in these areas, along with a memorable debut by Sara, is what keeps the film afloat. The floods may have disrupted the town of Uttarakhand but the debutante Sara Ali Khan stands tall in her first ever performance. The actresses seemed like she made a connection with the audience which was the most important factor for her in the first movie. Overall Sara Ali Khan performed very well and gets a thumbs up from our team. As an experienced actor, Sushant took responsibility as a lead actor in this dramatic romance movie. It was a new experience for the actor as he is playing the role of a human transporter. It takes a lot of effort for such roles as it includes heavy voluntary tasks. 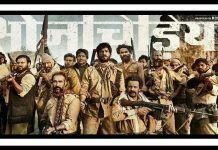 Overall Sushant Singh Rajput‘s performance was brilliant and reached the expectation level of the audience.